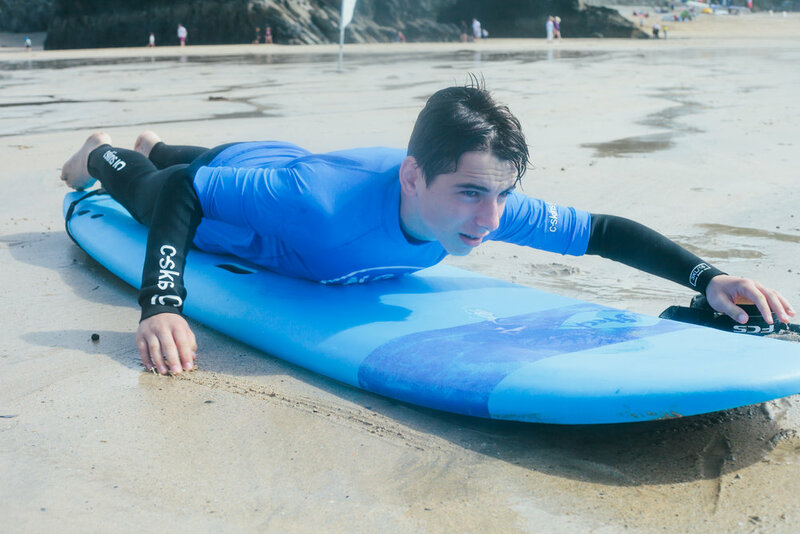 Booking a One to one lesson is by far the best way to improve your surfing. Why? Because you have the undivided attention of your coach for the entire lesson. 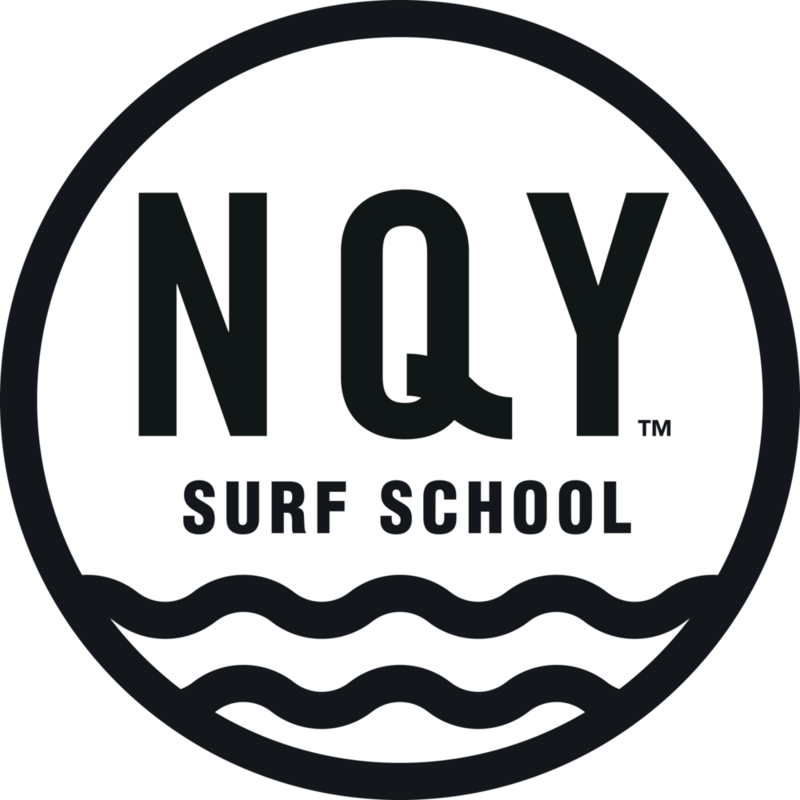 Here at Newquay surfing school, all our coaches are high-level surfers, they have spent hundreds of hours surfing and training to improve their surfing. Having a one to one allows you to access this knowledge and apply it to your surfing. From beginner to intermediate to advanced a one to one will improve your surfing a considerable amount in a small space of time. Our coaches will be with you the whole time, either in the white water or out the back.